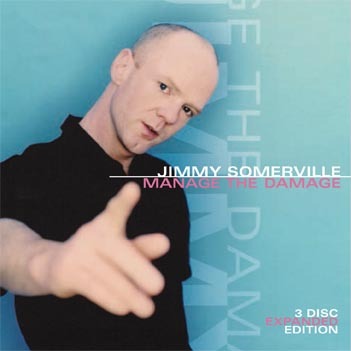 Jimmy Somerville’s third solo album, 1999’s “Manage The Damage” was his first as an independent artist after splitting with London Records in 1995 after twelve years of recording with them both as a solo artist and with bands Bronski Beat and Communards. This is the first ever expanded edition of this album and, developed in conjunction with Jimmy’s management, with its 43 tracks over three discs, celebrates both the album and all of its associated singles. 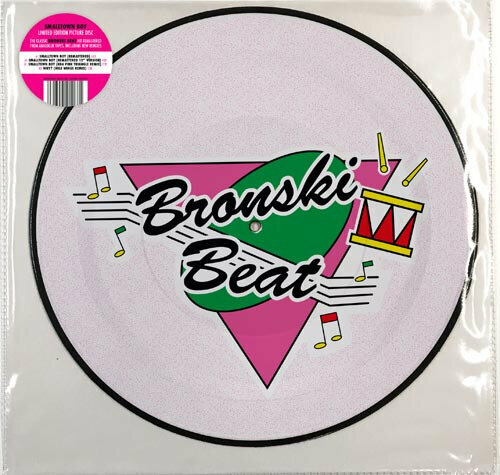 All the B-sides and a wealth of dance floor remixes are included herein. The deluxe packaging includes a comprehensive 32 page booklet insert containing song lyrics, a treasury of promotional photos from the period and a detailed essay on the album and its sensibilities written by ‘Andy Bell is Torsten’ playwright Barney Ashton. 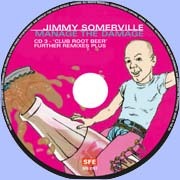 The album was a songwriting and production collaboration with Sally Herbert (Banderas, Communards) who was, at the time, Jimmy’s flat-mate; the album was mostly written in their home studio on the then emergent new songwriting technology ‘Pro Tools’. 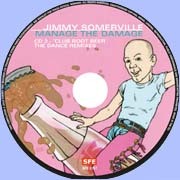 Jimmy’s first bona fide independent release after his London Records era had been the 1997 re-record, and remixes thereof, of ‘Safe’, a favourite song of Jimmy’s from his previous solo album ‘Dare To Love’ that he had originally recorded for London Records as the album track ‘Safe In These Arms’. These tracks were, however, not released in the UK at the time and this expanded edition collects together the best of those remixes of ‘Safe’ as well. 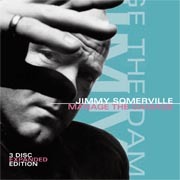 Jimmy’s new found freedom enabled him to write his most nuanced, honest and direct album; the lyrics deal with the fallout from domestic violence, the fallacy of imposition of religious morality, prostitution, the optimism generated by the new ‘combination therapies’ in the treatment of HIV and, as always with Jimmy, “Manage The Damage” is a heartfelt celebration, and promotion of, homosexual sensibilities, social activism and love.